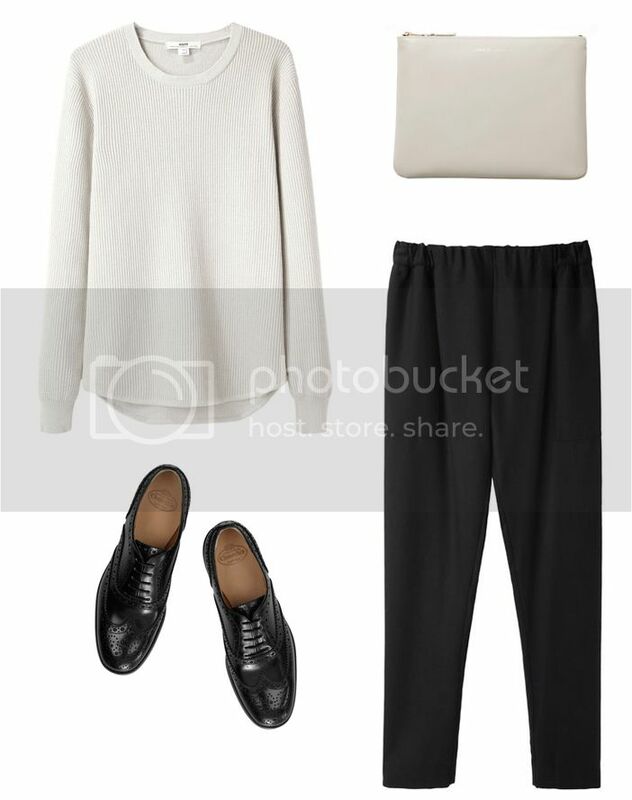 wonderful ensemble, its simplicity somehow makes me happy. thank you Maria! I know, I'm moving towards simpler and plainer cuts, colours and silhouettes as well. I feel that they allow me to breathe, to relax, to be who I am. and that's when you always feel the best.